One Security Service officer died and three other officers are in the hospital as a result of the car bombing. 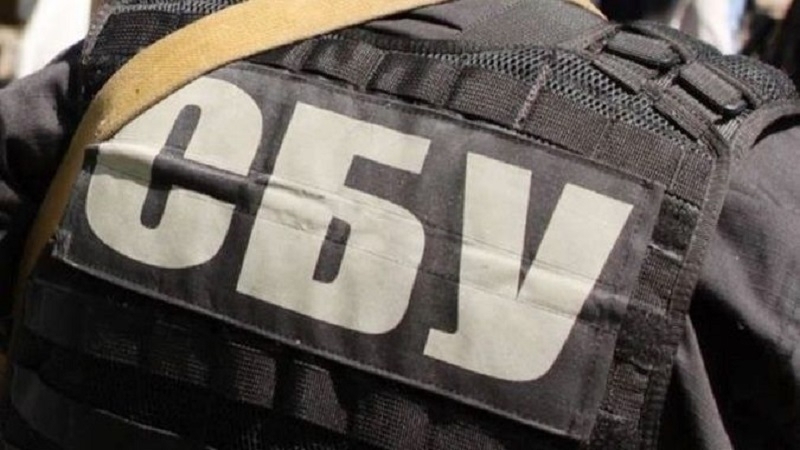 One SSU officer died, three other persons were hospitalized with wounds as a result of the car explosion in the Kostiantynivka district of the Donetsk region, the press service of the department reported. “The Security Service of Ukraine officer, Colonel Yuri Voznyi lost his life in the course of his duties in the Kostiantynivka district of the Donetsk region. A preliminary version of the cause of the death is a car bombing”, the department informed. Voznyi became the 23rd SSU officer, who had died defending Ukraine. 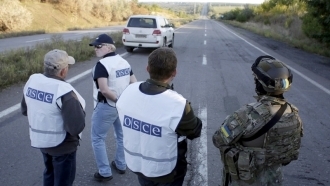 Security Service of Ukraine conveys its condolences to the relatives and friends of the deceased. "The Security Service will not leave them alone with the tragedy," the Head of the Security Service of Ukraine Vasyl Hrytsak, stressed. Earlier, an officer of the Defence Intelligence of the Ministry of Defence of Ukraine, Colonel Maxim Shapoval, born in 1978, died as a result of the car bombing in Kyiv on June 27.